The Twilight saga has caught the imagination of young people around the world, and Eclipse, the third film, is coming right up. A sensible but clumsy high-schooler, Bella Swan is the girl who falls in love with a vampire. The first couple of films had her win over his fanged family and fight off a tracking vampire, and this time she has new challenges. A seventeen-year-old since 1918, Edward Cullen is a distinctive looking vampire who can tune into other people's thoughts. He also wants to spend eternity with Bella, but isn't sure he wants to make her a vampire just yet. Bella's best friend Jacob is a muscular shapeshifter, and a character Edward can't help feeling threatened by. In New Moon, he turned into a wolf five times the size of his human form, so he's not exactly a pushover either. 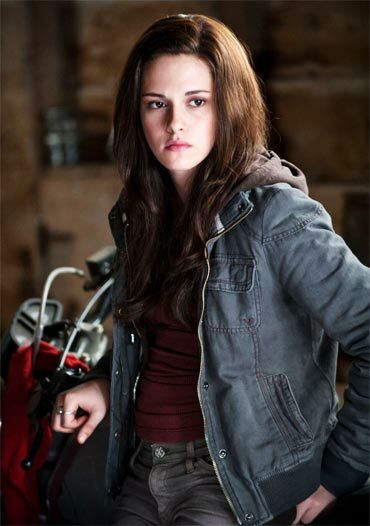 One of the most charming vampires around, Alice is Bella's closest friend among the Cullens. In the last film, Alice planned an outrageous birthday party for Bella which went terribly wrong. She also likes the idea of turning Bella into a vampire, maybe even herself. 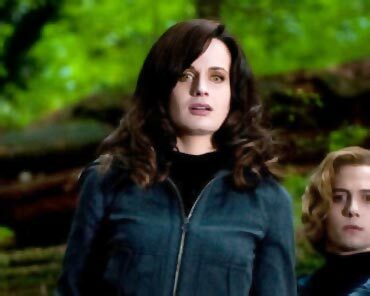 A stunning human who was turned into a vampire at the age of 18, Rosalie was meant to be Edward's companion, but the leading man always thought of her as a sister. 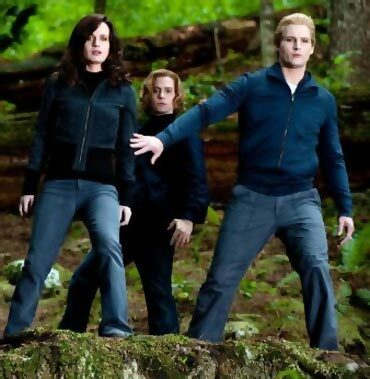 As a result, Rosalie's the Cullen least pleased with the Edward-Bella relationship. He isn't really a Hale, but took the last name because of his resemblance to Rosalie so they could pass for twins. 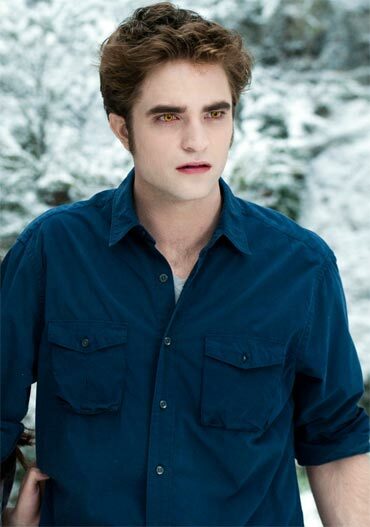 A vampire who finds it hard to resist human blood, he lost control and attacked Bella in the last film. Found by Rosalie after being attacked by a bear, Emmett is widely considered the most mysterious member of the Cullen family. Physically, he's one of the toughest but it balances out with him being one of the most spirited and happy vampires around. Akin to the X-Men's Professor Xavier, Carlisle been taking in gifted youngsters to form a highly-talented group of vampires known as the Olympic Coven. 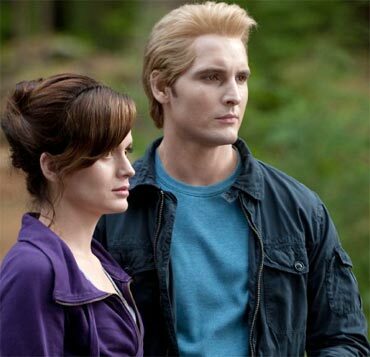 Formerly a human, Esme Cullen is now Carlisle's vampire bride and the adoptive mother to the Olympic Coven. She's a loving, maternal figure. Tom Cruise to reprise Top Gun's maverick?